Literary Agents - Writer's Relief, Inc. When you begin querying literary agents to represent your novel or memoir, what steps can you take to ensure you’ll connect with the best possible literary agent—one you’ll really, really like? Here at Writer’s Relief, we’ve been helping writers find the right literary agents since 1994. 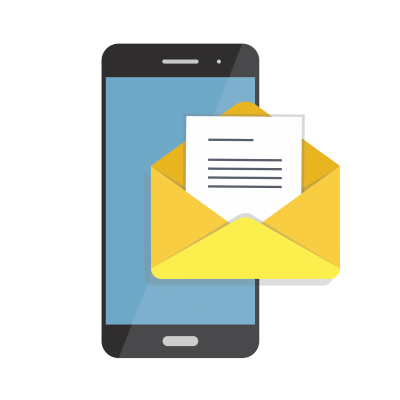 So we have some tried-and-true tips that can help boost your odds of making the right contacts. Write a great book and understand how it fits in the larger publishing marketplace. Grow your author platform online with an author website and social media profiles. 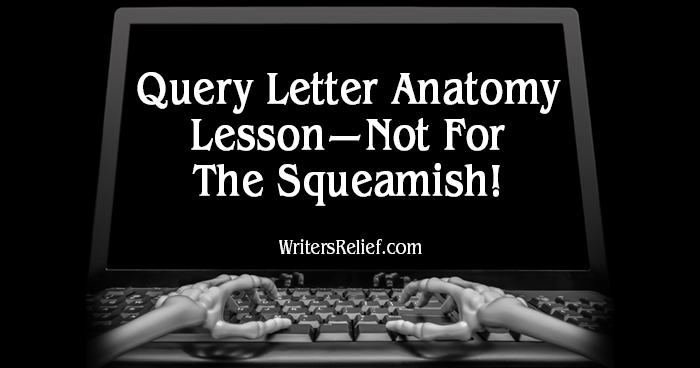 Write a great query letter (or get expert help with your query letter). 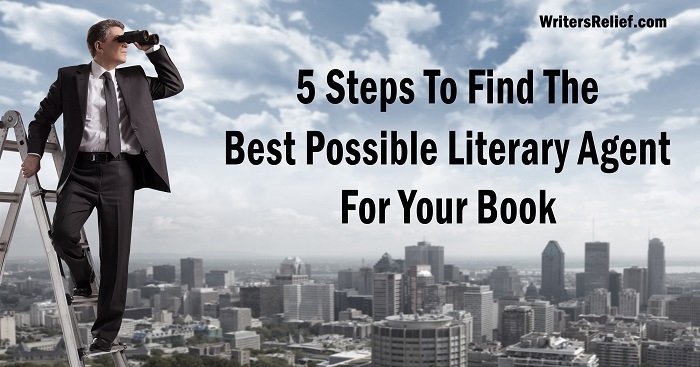 Create a list of literary agents who are possible candidates to represent your book project. Once you’ve done those things, you’re ready to try our five-step strategy to connect with the best possible literary agent for your book! In this step, no dream is too big, no star too high to reach for. 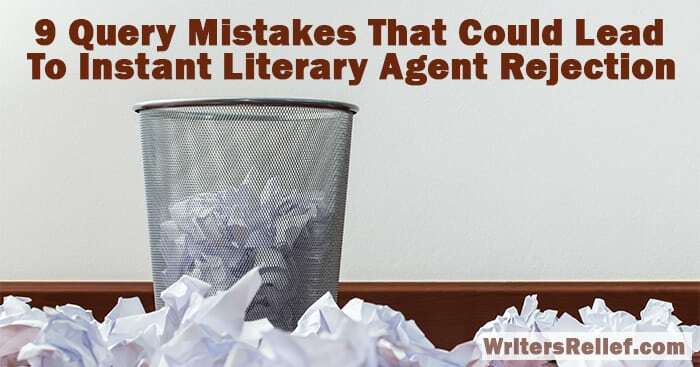 Your dream literary agencies might include those really-hard-to-get agents who represent blockbuster writers and celebrities—and that’s okay. Some of them might even have a no simultaneous submissions policy. 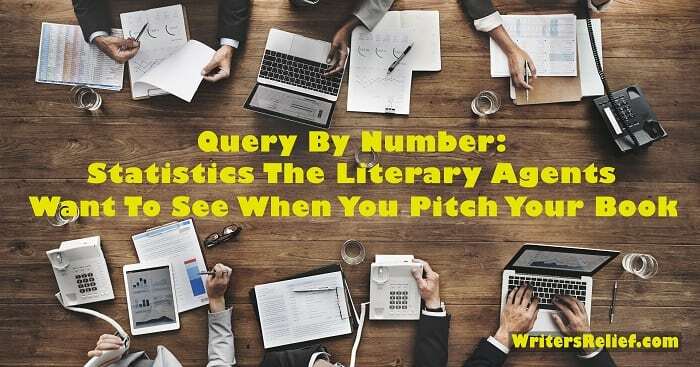 Take your time and individually query three to five literary agents who make you go weak in the knees—even if that means you have to query (and then wait) one letter at a time. Don’t be dismayed if your top-tier literary agents ultimately send you rejection letters, or don’t reply at all. This is only step one of the process. There are plenty of fish in the sea, and your goal is to find the best possible agent for you! Now it’s time for a huge push to get your query letters out to multiple literary agents. Refer to your list of agents and make a concerted effort to get your book pitch into the hands of all your second- and third-tier favorites. Don’t worry about over-querying. You may need to submit your novel to a few dozen literary agents during this round. Here at Writer’s Relief, we recommend that writers do not give up submitting to literary agencies until they have queried a hundred agents. 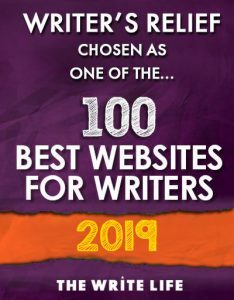 That may seem like a huge number, but we can’t tell you how many times we’ve seen writers connect with the ninety-ninth literary agent they queried. If you’re looking for help identifying the literary agents who might really love your book project, poke around on the Writer’s Relief website to learn about our personalized submission assistance programs. Then find one that works for you! 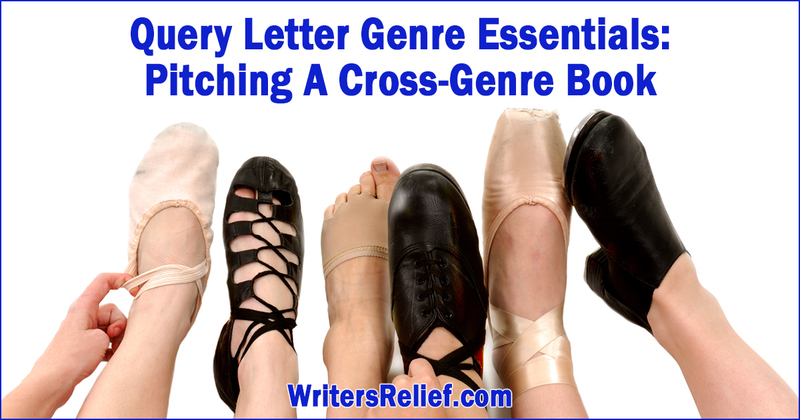 If literary agencies still have not responded to your book query in the way you’d hoped, it’s time to think outside the box—especially if you are writing a book that doesn’t necessarily fit neatly in a single genre. Refer to your research to discover which literary agents may have a tangential interest in your book project. Then go ahead and query those agents—it certainly doesn’t hurt to try! And you might discover a literary agent who is interested in your work. Keep in mind: Submissions guidelines may become outdated, and you might end up submitting work to an agent who does accept your type of book even though you didn’t realize it. Also, some literary agents can be so intrigued by a project that they are willing to take it on even if it’s not necessarily their usual type of project. New literary agents are hungry to take on great projects; they’re looking for those diamond-in-the-rough books that others may overlook. They’re also keeping their eyes peeled for projects that are great books, but that might need a little extra TLC to sell. Learn more about whether or not you should take a chance on a new literary agent. If all else fails, it may be time to revise your strategy. Just because you queried a literary agent once and received a rejection, that doesn’t mean you can never query that literary agent ever again. You just have to have a really good reason to re-query. Significantly revise what you’ve already written. Wait a while—the literary market might eventually become more favorable for your type of book. This happens all the time. Put more effort into building your author bio: earn new awards or accolades, perhaps get an excerpt from your book published in a great magazine. Then see if your exciting new reputation will make literary agents sit up and notice. Self-publish and put a huge effort into marketing and promotion. With any luck, you might be able to sell five thousand books in one year—an excellent benchmark to get literary agents excited about bringing your book to traditional publishers. Many writers will share the disappointing experience of having a book project rejected. But knowing this fact won’t necessarily lessen the sting of disappointment if your first book doesn’t connect with a literary agent. Remember: One round of rejections does not mean you’ll never have a career as a book author. Question: Do you have a story to tell about perseverance in your writing life? Share it in our comments section to inspire others!